Interaction analytics gives contact centre agents and managers the boost they need to perform at their best. 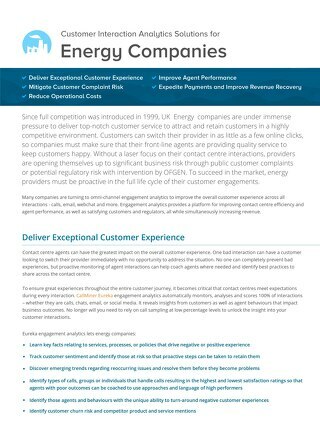 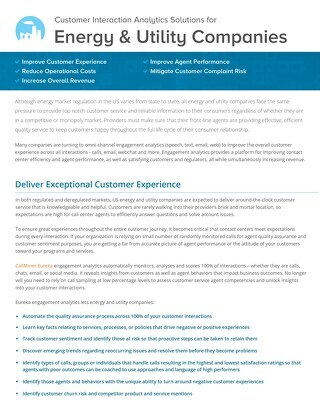 It can be applied to identify best practices, objectively and accurately measure performance, improve coaching, and guide agents in real-time to provide the best possible customer experience. 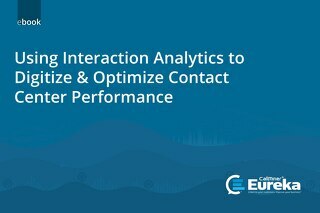 Interaction analytics can do all this because it automatically captures and analyses ALL customer interactions across call, email, text, chat and social channels. 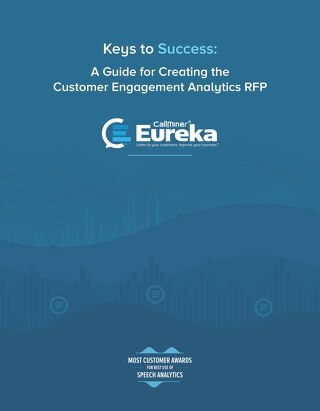 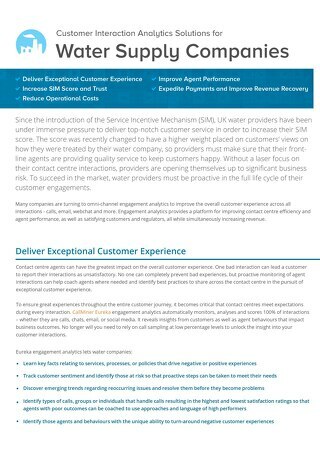 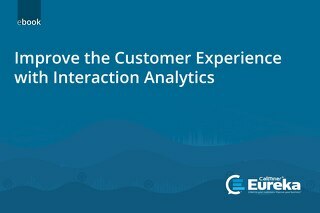 By applying analytics to the rich resource of structured and unstructured customer interaction data, organisations can create processes and help agents to be more effective, efficient and engaging. 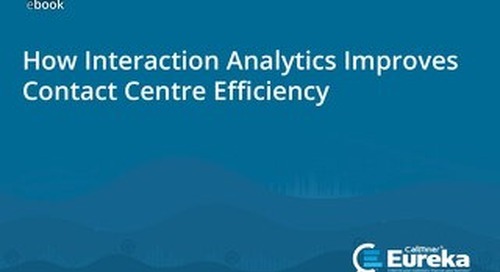 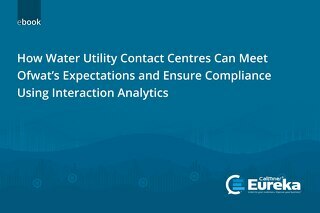 Interaction analytics provides the data you need to improve contact centre performance. 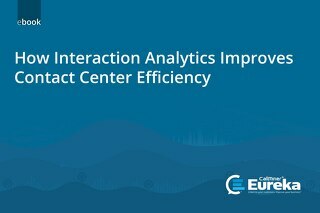 Consider the following data about interaction analytics itself, which comes from an independent study by Aberdeen Research. 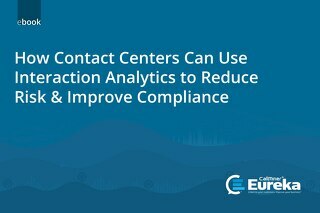 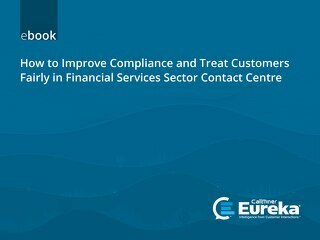 It found that agent productivity at intelligent contact centres is 20.2 times higher than at those that do not use interaction analytics and other intelligent contact centre technologies.